Police have arrested Hira Giri, 30 of Sagachok VDC-8 and Samita Giri, 21 of the same place on October 19 on charge of polygamy. 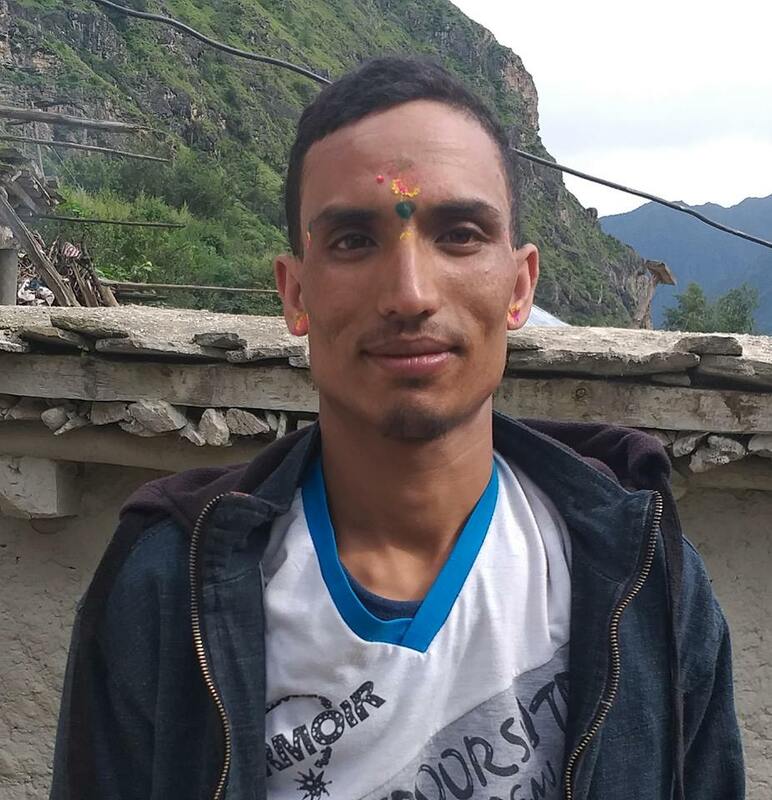 Gopini Giri, 28 of Sagachok VDC-8 had lodged a complaint at District Police Office on July 11 against the accused on charge of marrying on the month of June. Inspector Kedar Basnet of District Police Office said that duo accused were at large which has delayed the process however the investigation has been initiated.